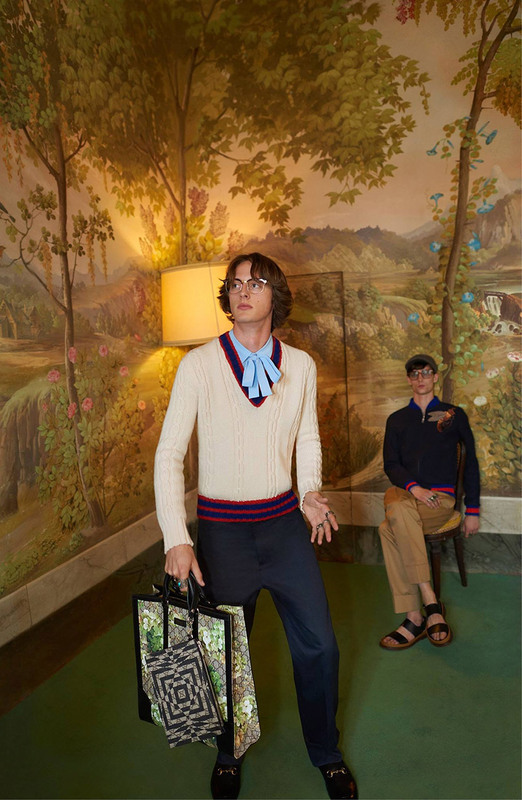 Following a guest into a dance party in a villa outside Florence, the film directed by Glen Luchford captures the contemporary essence of Alessandro Michele’s Cruise 2016 Collection. Posted in HOME and tagged 2016, collections, cruise, Fashion, fashionpary, florence, gucci, igers, mensstyle, Menswear. Bookmark the permalink.